Valentine is a season of love. An excellent way to show love and appreciate your loved ones is by getting a fantastic Valentine’s Day gift. As a matter of fact, you can do more than just cards, flowers, or chocolates. From the Vladdin RE Refillable Pod Kit to Birchbox Gift Subscription, His and Hers Mugs, there are lots of amazing gifts you can buy for your partner this Valentine’s Day. If you are still undecided about the gifts to prepare for Valentine, here some gift ideas to help you out. A wonderful Valentine’s Day gift to get for your king is the Vladdin RE refillable pod kit. The unique and sophisticated design of this refillable pot kit distinguishes it from its contemporaries. The magnetic connection between the pod and the device makes it look stylish and chic. The delivery is consistent, efficient, and controlled. Furthermore, the Vladdin RE refillable pod kit is portable and easy to use. 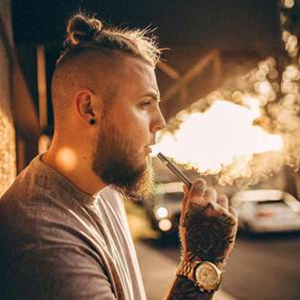 Your man can use the vaping system to enjoy his Nicotine Salt eJuice, CBD, & THC. The package comes with valuable accessories such as replacement pod, charging cable, as well as a quick guide. Get this for him, and you can expect a kickback in return. An excellent way to strengthen the bond between you and your lover is by doing things together. This can include eating, watching movies, visiting the park, and so forth. Have you ever considered taking coffee together? Imagine waking up and enjoying a cup of hot espresso with your darling! How Wonderful! The His-and-Hers Mugs is just the perfect gift for every couple. 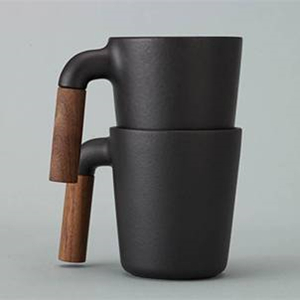 With a pair of His-and-Hers mugs, you can sip cocoa or coffee together while resting in each other’s arms. Pamper your partner with a new set of beauty products as you prepare for Valentine’s Day. 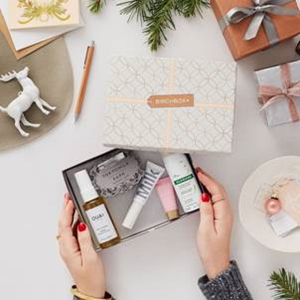 The Birchbox Gift Subscription offers both men and women exclusive gift boxes that are filled with grooming or beauty products. This is a perfect way of showing how much you care and that you will love to see your partner look beautiful and stunning at every point in time. 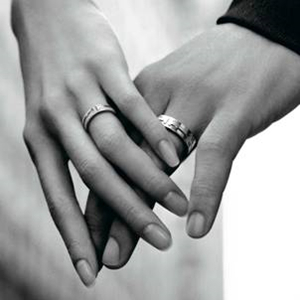 Lastly, you can also get love rings for your partner. These love rings make a lovely Valentine’s Day gift and can be the perfect reminder of your love for one another. They are available in different styles and designs. There you have it! Above are some amazing gift ideas to help you prepare for Valentine's Day. For those who have been repeating cards, chocolate, or flower bouquet every year, this may be the time to step up your romantic game. Such amazing gifts like the Vladdin refillable pod kit, one of the best refillable pod systems, His-and-Hers Mugs, or Birchbox Gift Subscription will absolutely make your partner happy this season of love.